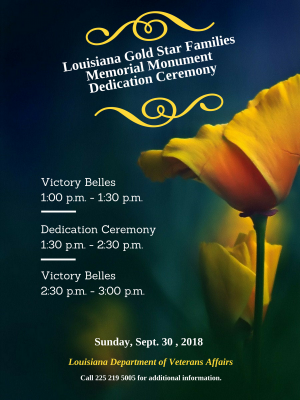 BATON ROUGE – You are cordially invited to attend the Louisiana Gold Star Families Memorial Monument Dedication Ceremony being held at the Louisiana Veterans Memorial Park, located at 900 State Capitol Drive adjacent to the State Capitol, on Sunday, Sept. 30. The purpose of the Gold Star Families Memorial Monument is to honor Gold Star Families, preserve the memory of the fallen, and stand as a stark reminder that freedom is not free. The Louisiana memorial will be the first of its kind in the nation to be placed on state capitol grounds. 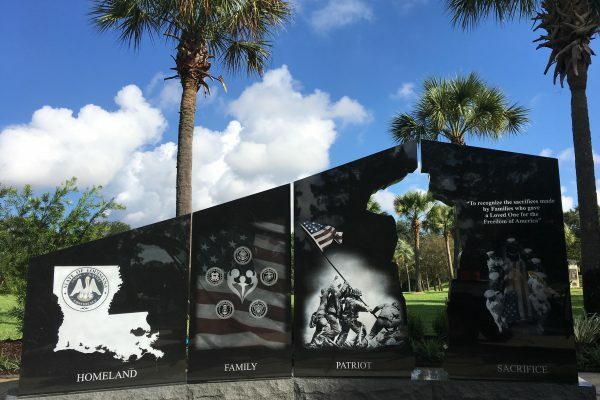 The Louisiana Veterans Memorial Park will serve as the backdrop for this stunning black granite monument that serves as a tribute to Gold Star Families and relatives, and features a cut out representation of their loved ones who paid the ultimate sacrifice in the name of freedom. 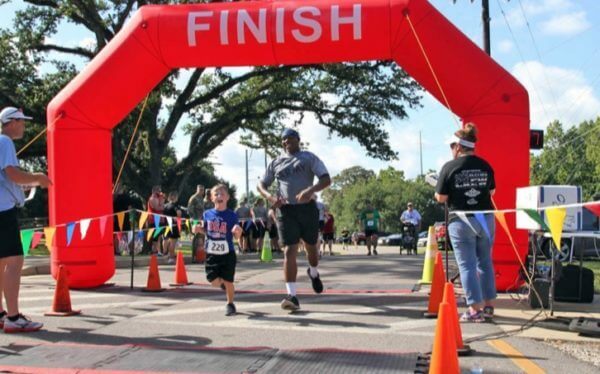 The entire event will take place from 1 p.m. – 3 p.m. at the Louisiana Veterans Memorial Park. The ceremony will start promptly at 1: 30 p.m. and The National WWII Museum Victory Belles will be performing 30 minutes prior to and after the ceremony. 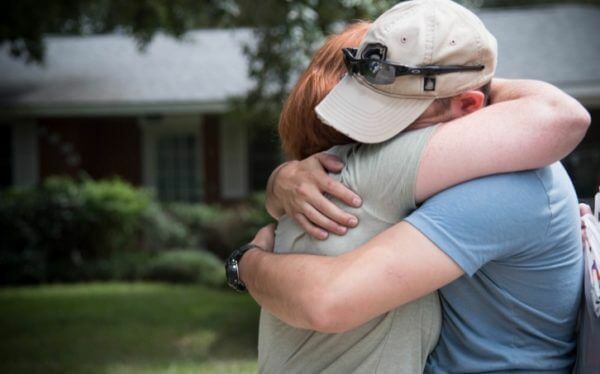 Hundreds of people from around the state are expected to attend this dedication ceremony, including Gold Star families, Veterans, service men and women from across generations and branches of service, school groups, and several veteran service organizations (VSO’s). The ceremony will include remarks by Gov. John Bel Edwards, Hershel Woody Williams from the Medal of Honor Foundation, performances by The Victory Belles, a moving rendition of Amazing Grace by Baton Rouge Pipes and Drums, and the official unveiling of the new Louisiana Gold Star Families Memorial. In case of inclement weather, the entire event location will be moved to the covered plaza of the Capitol Park Museum, located at 660 North 4th Street in Baton Rouge. To keep up with the latest event information, please follow our Louisiana Gold Star Families Memorial Monument Dedication Facebook Page. For additional questions or concerns, please reach out to LDVA Communications Director, Ms. Alex Juan, at (225) 281-7833. NOTE: In case of inclement weather, the entire event location will be moved to the covered plaza of the Capitol Park Museum, located at 660 North 4th Street in Baton Rouge.